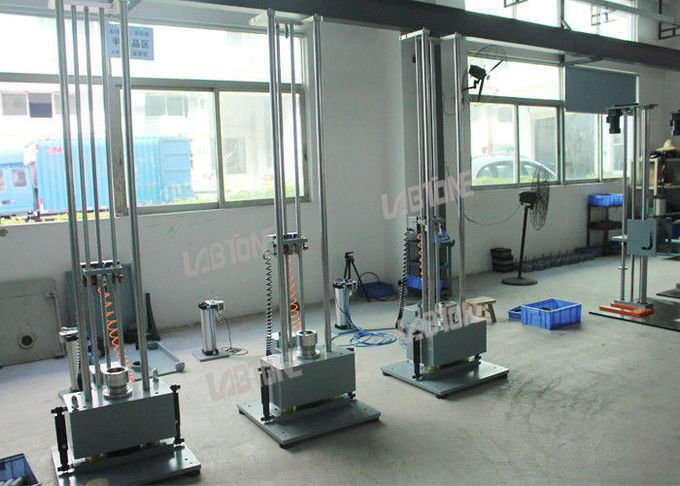 Shock or bump test mainly simulate the impact effects of product and its components encountered in usage and transit process. Through standard and high-reproducibility instant energy exchange, you can analyze the product ability to tolerate the strong external stress and the degradation of structural weaknesses to quickly obtain the data of structure strength, anti-shock appearance and anti-drop. 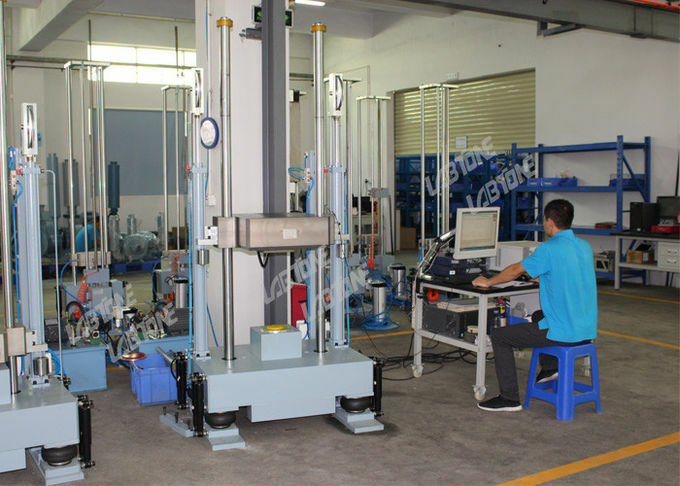 Shock tester is one of destructive experiments, and do destructive test on the product to evaluate the product reliability and monitor the consistency of production line. The display mode, operating functions, message & program setting and height control are under humanized design; excellent repeatability; high accuracy; software is easy to operate with and time saving in personnel training. Test data & waveform can be saved, transferred to report and printed out. Follow requirement to select tester type & standard; offer customerized design case. 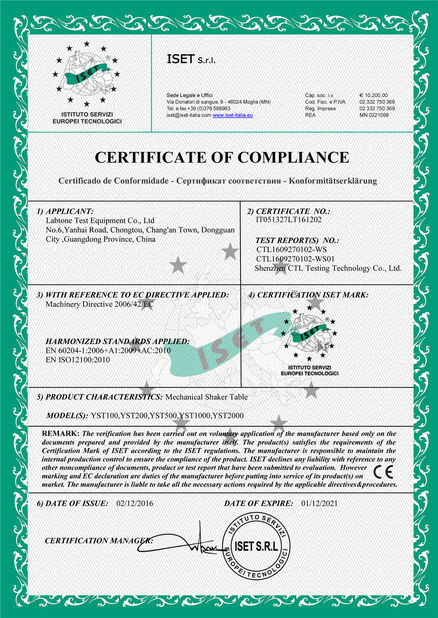 Testers & related mechanisms are patented; precise movement without error. 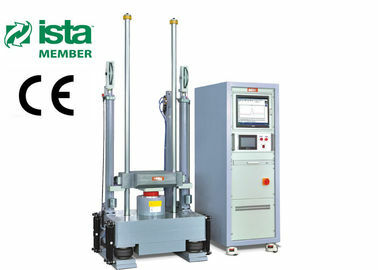 Free drop equivalent test packaged freights.